Join our research team from abroad through the MULTIPLY scheme. Tanchao Pu received his BS degree in Electronic Engineering from Beijing JiaoTong University (BJTU), Beijing, China, in 2015. After that, he studied as a Master student and was transferred to be a PhD student in March, 2018, in Key Laboratory of Microelectronic Devices & Integrated Technology, University of Chinese Academy of Sciences (UCAS), Beijing, China. He is now a visiting student at the ORC of University of Southampton. 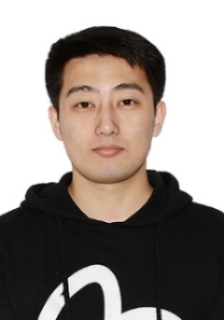 His current research interests lie in the field of toroidal electrodynamics and machine learning based metasurface design.